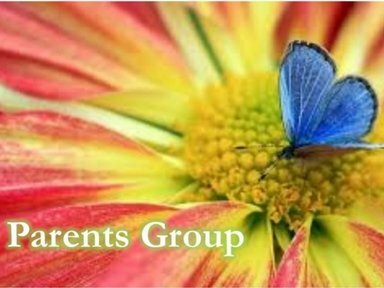 Description: Join other parents for faith-based learning, sharing of ideas, and fellowship. This is a great, relaxed way to take a break and to get to know other Manchester UMC parents. Childcare is provided with advanced notice.